Want to give the perfect gift, but not sure what to buy? 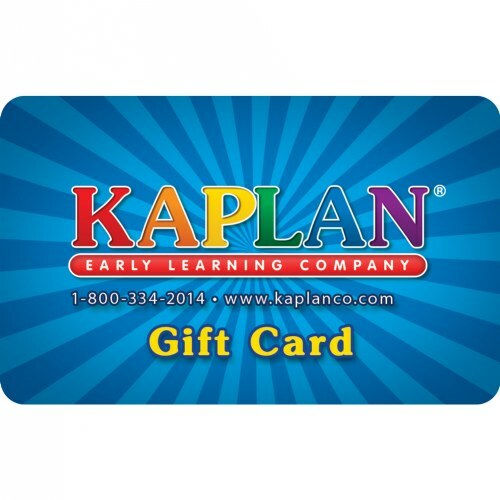 Try a Kaplan gift card! Gift cards may be purchased online in denominations of $25.00, $50.00, and $100.00. This was the perfect item to give as door prizes to the child care providers that attended our annual county wide training conference this year. Each teacher that recieved one was estatic, and the directors of the programs told me that if they weren't the recieptant, they tried to buy it from the teacher. Thank you for helping make our conference a memorable success.